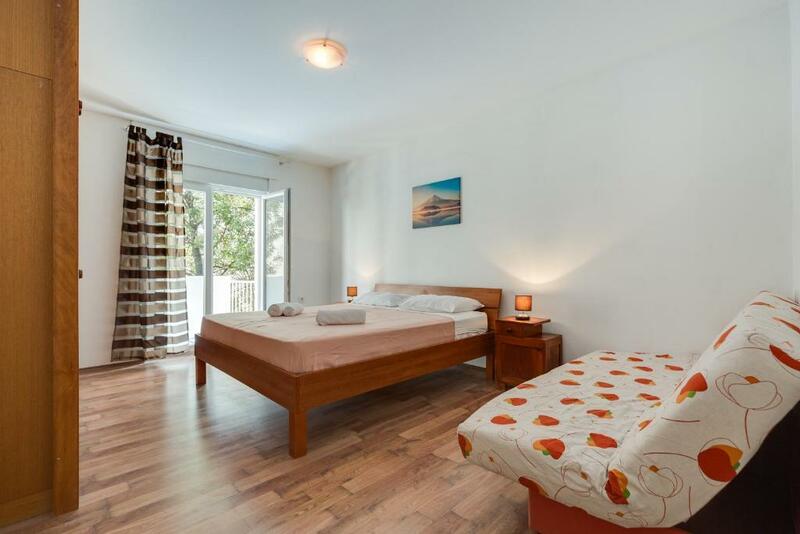 The location is perfect, only 5 minutes walking to sea and 7-8 minutes walking to sea organ. The host is nice and prepared the map. The kitchen facilities is a little bit simple, but considering the price it is still OK. The property was extremely clean and close to everything. The host accommodated is by letting us check in late, which we really appreciated. Would definitely stay again. Clean, spacious, comfortable,well equipped,very central. Very friendly. Fabulous! The location is fantastic, easy to find and cental for the Old town, being right next to the cathedral and just a short stroll from the sea front and harbour. The owner keeps in touch and brought clean linen half way through our stay. We particularly enjoyed a sroll to the market every morning to buy fresh fruit etc for breakfast. Fabulous location in the middle of the old town. Great facilities, plenty of space and 2 balconies to choose from. Water chilling in the fridge :-) map of the area provided. The host was very friendly and flexible regarding check-in, he let us in early to leave our luggage in the apartment. 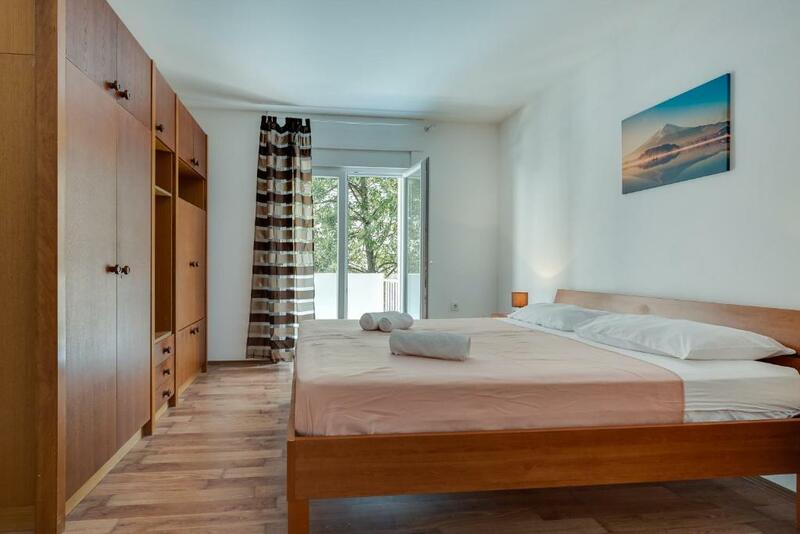 Spotlessly clean and excellent location right in the middle of the old town. Ótimo apartamento, espaçoso, bem equipado, com cozinha, sala de jantar. Lock in a great price for Apartment Old Town – rated 9.2 by recent guests! 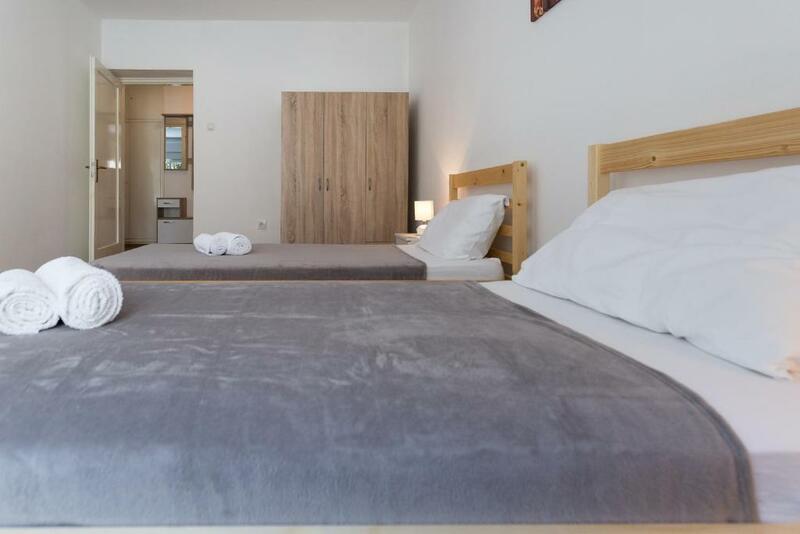 Well set in the Zadar Old Town of Zadar, Apartment Old Town offers air conditioning and free WiFi. This apartment is a few steps from St Chrysogonus' Church and a 4-minute walk from Church of Our Lady of Health. The apartment has 2 bedrooms and 1 bathroom with free toiletries. The property is equipped with a kitchen with an oven and fridge. The Sea Organ is half a mile from the apartment. 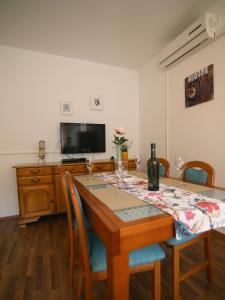 The nearest airport is Zadar Airport, 8 miles from Apartment Old Town. 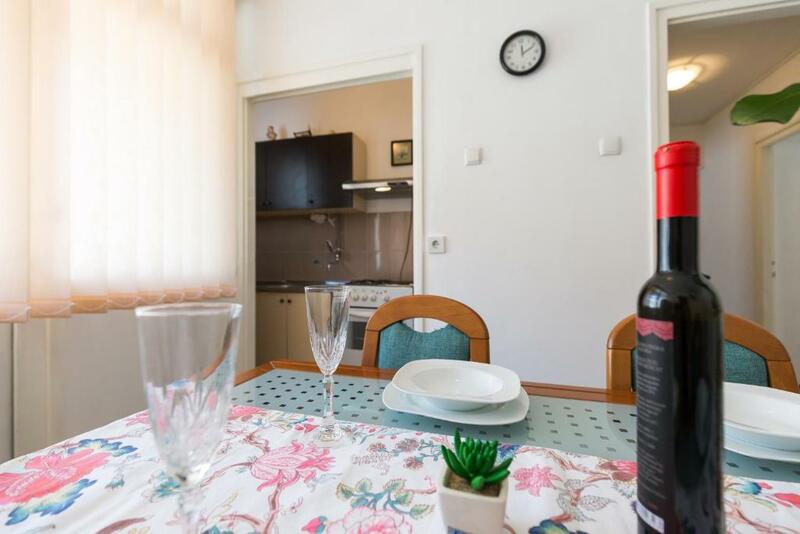 뀐 Located in the real heart of Zadar, this property has an excellent location score of 9.8! When would you like to stay at Apartment Old Town? This apartment has a oven, electric kettle and balcony. House Rules Apartment Old Town takes special requests – add in the next step! Clean nice, good contact with the owner! The king sized bed was very noisy. The shower had no upper holder. The aircon unit only in living area not bedrooms, but this is only a small consideration. Close to interesting places to visit.